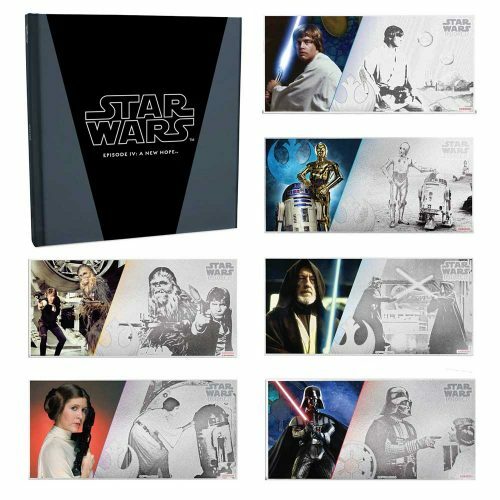 In those few minutes, I witnessed the birth of a nation. In April 1917, the four divisions of the Canadian Corps received the order to capture the heavily fortified Vimy Ridge in northern France. It was a historic moment for our young nation, for the Battle of Vimy Ridge was the first engagement in which Canada’s soldiers from across the nation fought side-by-side as one. After weeks of intense preparation and four days of heavy fighting, a victory at Vimy earned the Canadians a reputation as a tenacious offensive force, and intensified a nation’s sense of pride long after the war’s end. 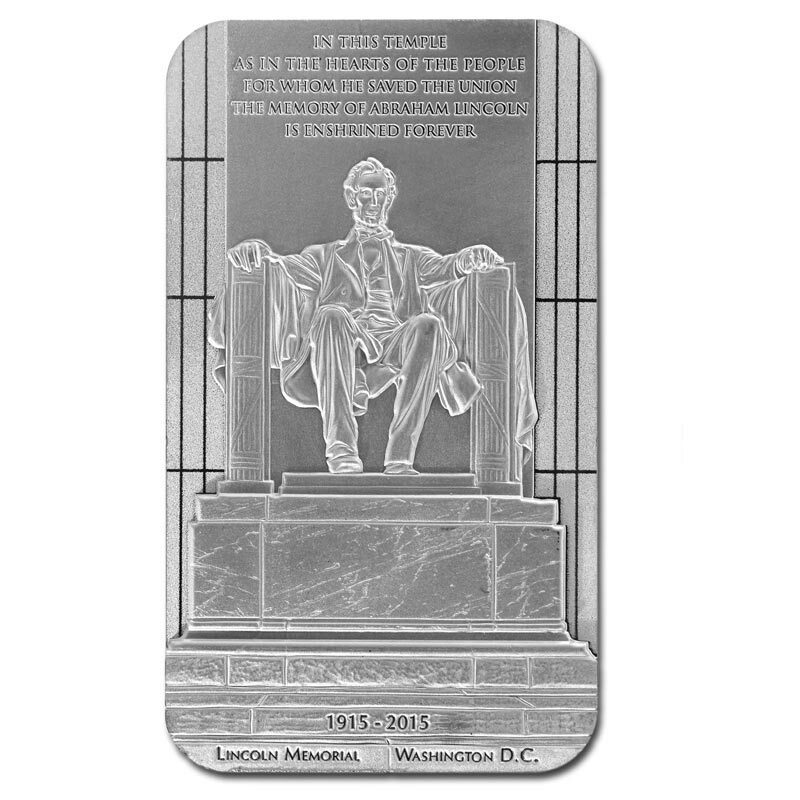 COMMEMORATES THE 100TH ANNIVERSARY OF THE BATTLE OF VIMY RIDGE: Your coin is an engraved ode to the famous painting The Taking of Vimy Ridge, Easter Monday, 1917 by Richard Jack that conveys a nation’s sacrifice and achievement 100 years ago at the Battle of Vimy Ridge (1917). 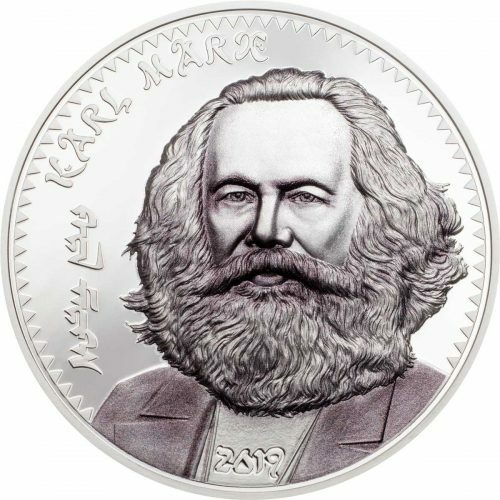 10-OUNCE 99.99% PURE SILVER COIN: Your coin’s large diameter (76mm) makes it a fitting canvas for such a detailed reproduction of Richard Jack’s famous painting. 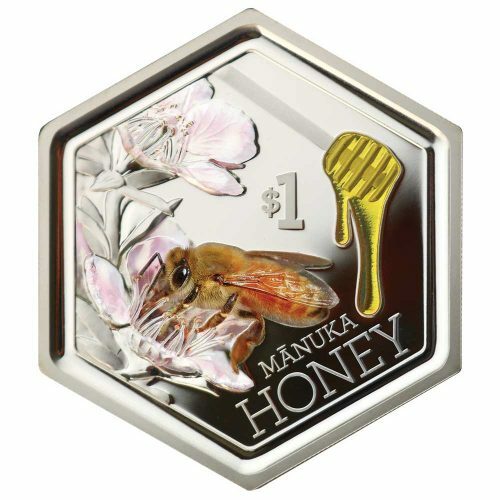 MULTIPLE FINISHING TECHNIQUES: The use of multiple finishing techniques on your 10 oz. 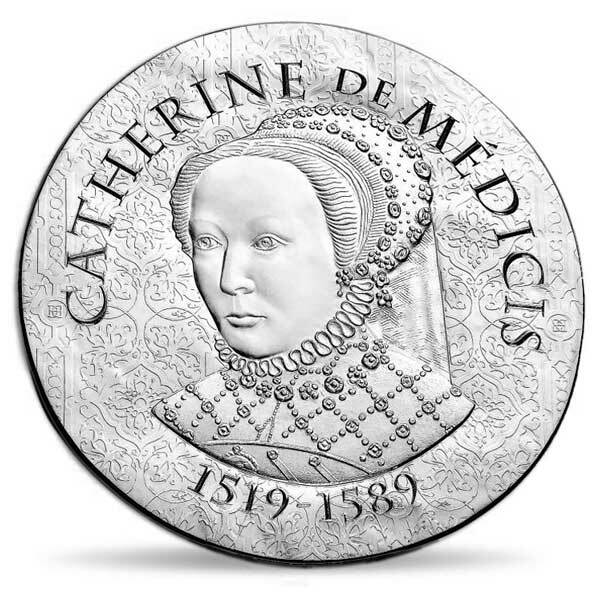 pure silver coin brings to light even the smallest engraved detail. 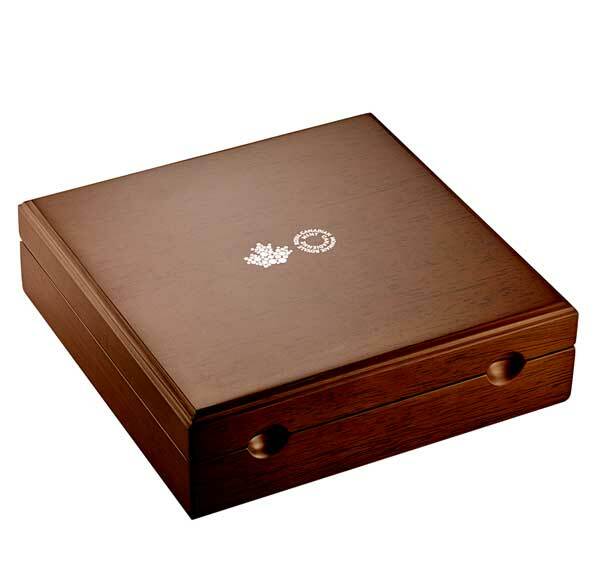 BEAUTIFUL WOODEN DISPLAY CASE: Your coin is encapsulated and presented in a Royal Canadian Mint-branded wooden case with beauty box, ideal for display. 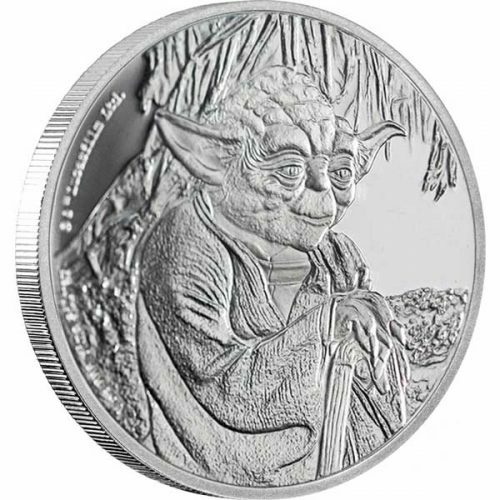 VERY LOW MINTAGE: Only 750 coins are available worldwide. 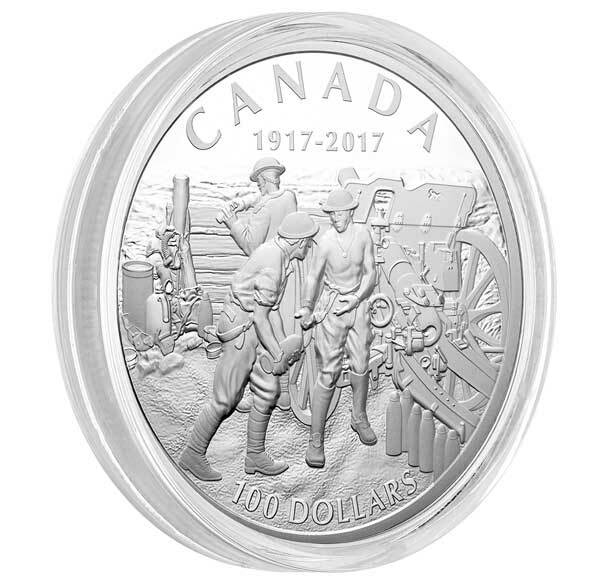 Your coin features a highly detailed, magnificently engraved recreation of the large-sized oil painting The Taking of Vimy Ridge, Easter Monday, 1917. 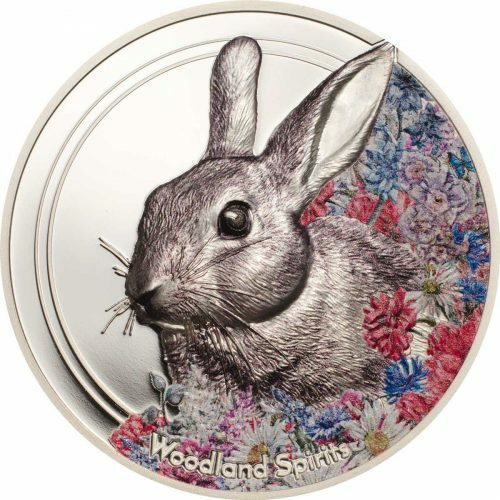 The coin’s large diameter (76 mm) is the perfect canvas for such a detailed reproduction of this unforgettable work by Canada’s first official war artist, Richard Jack. By focusing on a Canadian battery, the design captures the intensity of the heavy shelling directed towards enemy positions on Vimy Ridge, which forms the raised horizon in the background. The crew of the 18-pounder field gun work tirelessly and in unison as they pass shells to keep up the barrage—a fitting depiction of Canada’s troops coming together to fight as one. 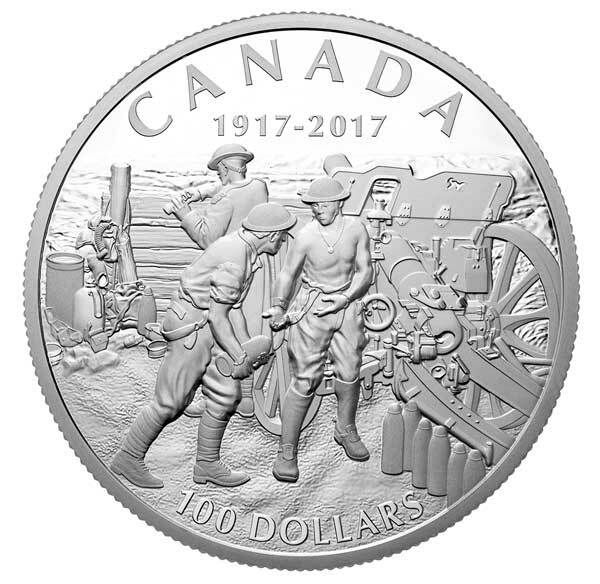 Engraved overhead is the word “CANADA” above the commemoratives dates “1917-2017”, while the face value “100 DOLLARS” is engraved beneath the soldiers’ feet. 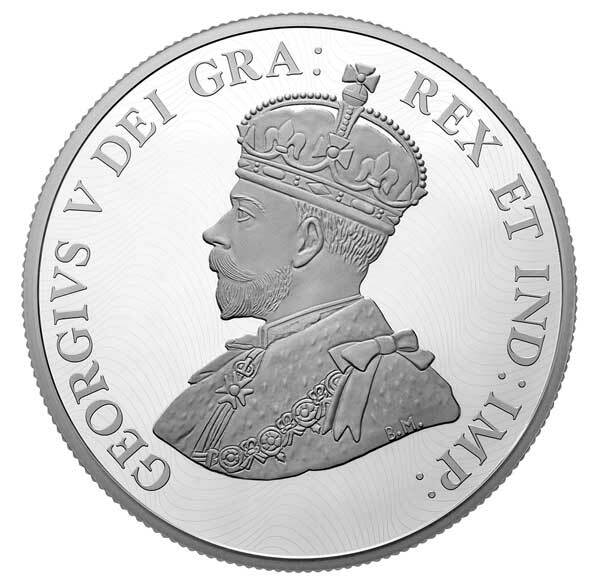 EFFIGY OF KING GEORGE V: In keeping with the historical theme, the obverse mimics that of all coins produced during the First World War period, with the effigy of King George V by Sir E. B. MacKennal. 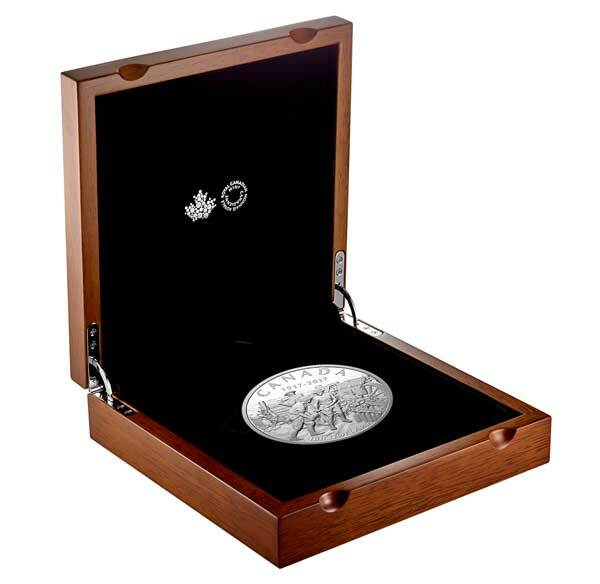 Your coin is encapsulated and presented in a Royal Canadian Mint-branded wooden case with beauty box.